TownVibe and Fairfield Magazine decided it was time to celebrate Fairfield's dynamic food scene with a party made for food-lovers. That's why they are throwing the 1st Annual Taste of Fairfield. Lucky you, because we have all the details. 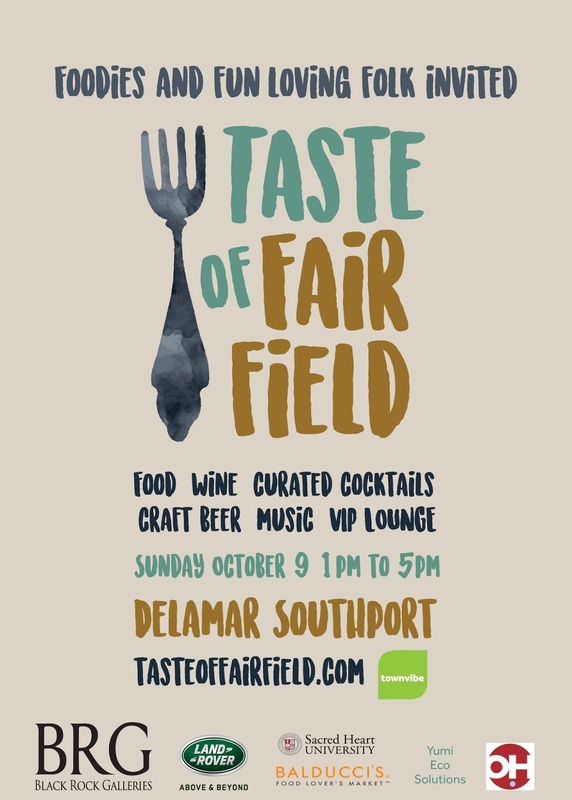 The Taste of Fairfield is Sunday, Oct. 9th from 1 to 5pm in the outdoor tented patio area of Southport's Delamar Hotel. There you'll enjoy tastes and sips from more than two dozen restaurants and speciality markets from the Fairfield area. “The Delamars are at the heart of Fairfield County and home to many wonderful events. Our beautiful courtyards and open-air event spaces provide perfect locations for people to come together. We are thrilled to be hosting the Inaugural Taste of Fairfield and look forward to welcoming the community to enjoy the variety of cuisine Fairfield County offers,” says Charles Mallory Founder and CEO of The Greenwich Hospitality group. In addition to fine cuisine, craft cocktails, artisanal wine, craft beer, and sweets, there will be live music from local musicians, Otis + The Hurricanes and The Mill River Band, along with other "roving" entertainment. 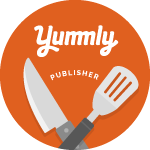 “Good things happen when people connect over good food,” says TownVibe publisher Geoffrey Morris. Who's going to be there? Well, the list is still growing, but as of right now you'll find the following: Artisan, Asylum Distillery, Aspetuck Brew Lab, B.Good, Brick + Wood, The Cakebox, Crave, Donut Crazy, Fairfield Craft Ales, Fairfield Cheese Company, Freshii Fairfield, Flipside Burger Bar, Geronimo Tequila Bar, Joe’s American Bar + Grill, Little Goose, The Little Pub, NOM-EEZ, Old Post Tavern, Quattro Pazzi, Mecha Noodle Bar, Riverside Baking Company, Rive Bistro, Sono Baking Company, Sweet + Simple Bake Shop, Shearwater Coffee Roasters, Taberna Tapas, Taco Loco, Toto, and The Whelk/Kawa Ni. Special “chances to win” great prizes and food drives will be held to benefit charity partner Operation Hope. And, here's the even cooler part - we're giving away two tickets to the event! That's a $100 value. Enter to win below. Contest ends September 30th. We'll announce the winner on Oct. 1st right here and across all of our social media channels, so be sure to like and follow us: Facebook Page, Instagram, Twitter, and Snapchat. In case you aren't our lucky winner, you can snag your own tickets online at www.tasteoffairfield.com. General admission tickets cost $50 and include food, drinks, and entertainment. Tickets for guests under 21 years old cost $20 and children under 10 can attend for free. VIP admission with access to the Black Rock Galleries Fusion Lounge costs $100 and includes ongoing food service, drinks from a VIP bar, entertainment, private parking and a TV. For sure. The line up of restaurants that are going to be there looks stellar.